Parallel Post is bringing the second event in this year's Farm-To-Trumbull culinary dining series to Gilbertie's Herb Garden in Easton, CT on Sunday, August 9 from 3 pm to 7 pm. Inspired by the season, the event was designed to provide a farm-themed experience led by James Beard-nominated chef Dean James Max, Executive Chef Chris Molyneux, and Chef de Cuisine Erik Waybright. As part of this year’s series, Parallel Post is continuing their partnership with authors Tracey Medeiros and Christy Colasurdo, who will be available for a meet and greet and book signing, to honor their recently released national cookbook, The Connecticut Farm Table Cookbook. For $110 per person (including tax and gratuity), this large-scale, reception-style backdrop will feature various bars offering cocktails sponsored by locally renowned Fishers Island Lemonade; brews by DuVig Brewing Company; and wine pairings and signature craft cocktails presented by resident mixologist Greg Genias aka “BootlegGreg.” The food will feature locally sourced ingredients including seafood from Norm Bloom + Son (Norwalk, CT); meats from Ox Hollow Farm (Roxbury, CT); and, of course, greens from Gilbertie’s Herb Gardens (Westport, CT). Embrace a sense of adventure, because the menu won't be decided upon until the last minute. 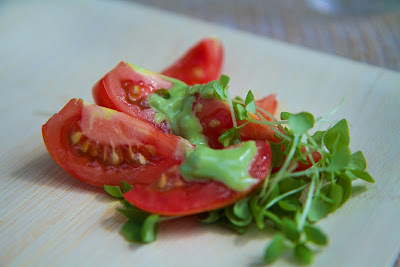 That's how it goes when using fresh, local and seasonable ingredients. You just never know. 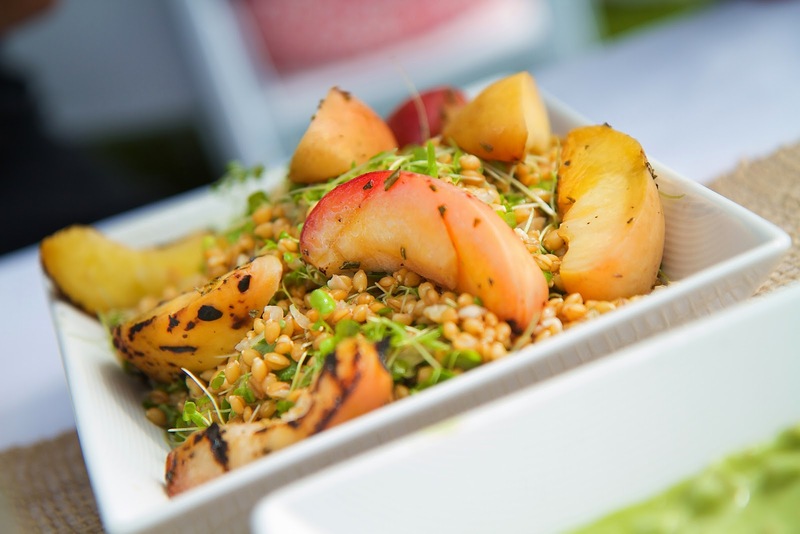 What we do know is that attendees can sample from numerous chef stations serving various small bites and dinner entrees ripe with the region’s finest local seasonal ingredients. If you have a sweet tooth, you can take full advantage of an all-you-can-indulge dessert bar. And, you will take home a personally autographed copy of The Connecticut Farm Table Cookbook. For couples seeking an exclusive dinner package including the dinner and one personally autographed copy of the cookbook, the ticket will be priced $200 per couple (including tax and gratuity). 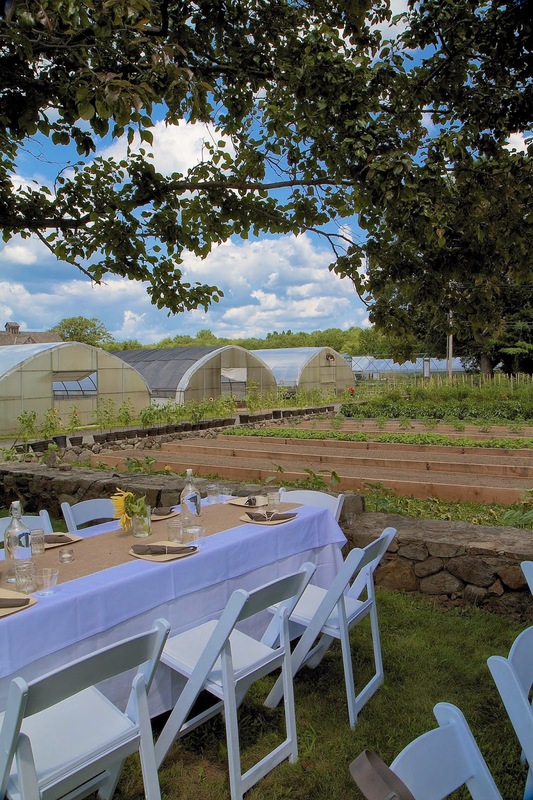 Tickets for Farm-to-Trumbull dinners are available for advance purchase at $110 per person or $200 per couple. To RSVP for the August 9 reception-style dinner (occupancy 150), e-mail Fairfield U Bookstore at FairfieldUBookstoreEvents@gmail.com or call Nancy Quinn at Fairfield U Bookstore at 203.255.7756 ext. 501. For guests seeking to purchase additional copies of The Connecticut Farm Table Cookbook that evening, representatives from Fairfield U Bookstores will be available on-site. And if can't make it to the August dinner, mark your calendars. The last scheduled date for Parallel Post’s Farm-to-Trumbull series will conclude on Wednesday, Oct. 29 at Parallel Post with an intimate 30-person dinner.